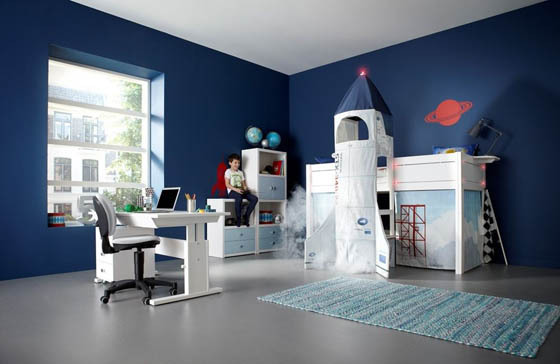 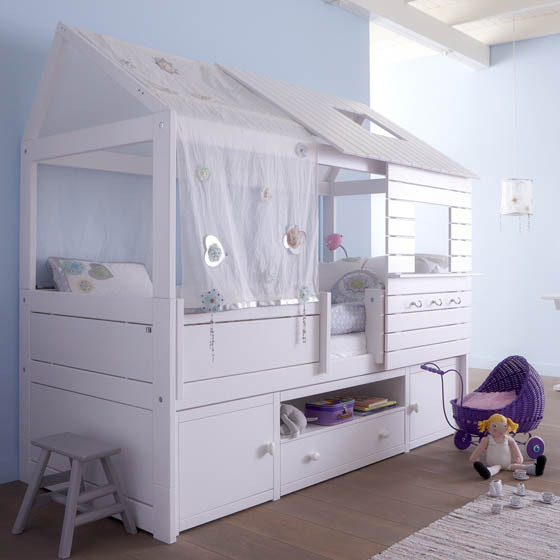 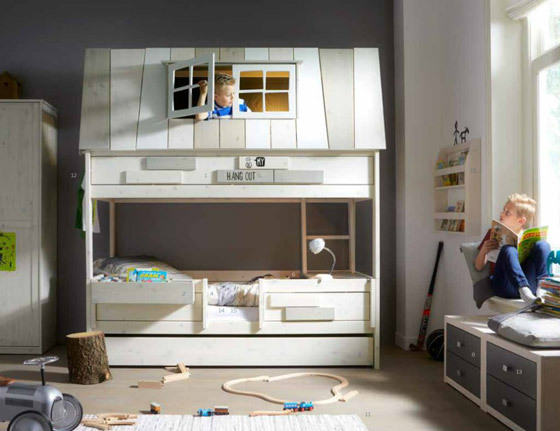 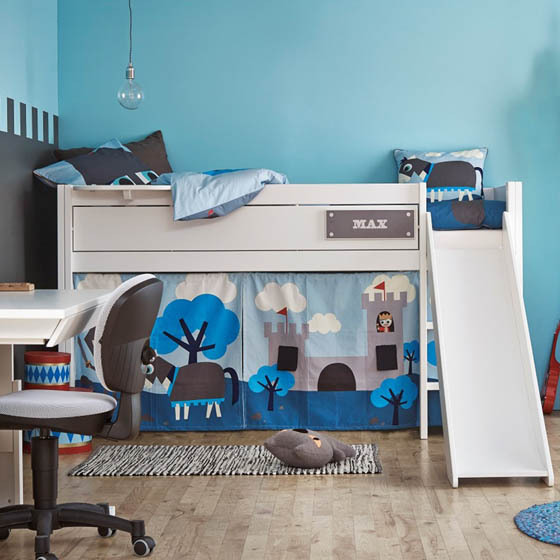 These new children’s beds featured in today’s post are brought us by Danish furniture designer and manufacturer – Lifetime which has been making childrens bed and bedroom furniture for the last 40 years. 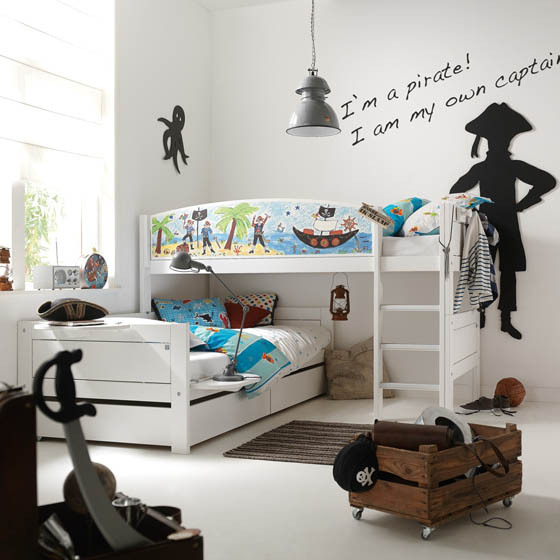 Besides all the functional part, Lifetime give each set of furniture a special themes ranging from pirates and princesses to circus and spaceship. 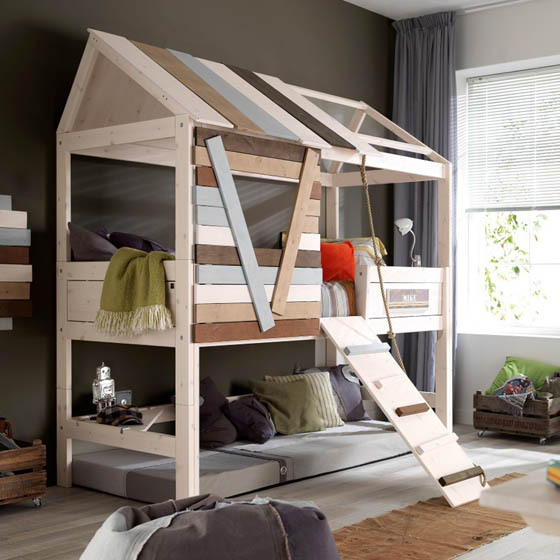 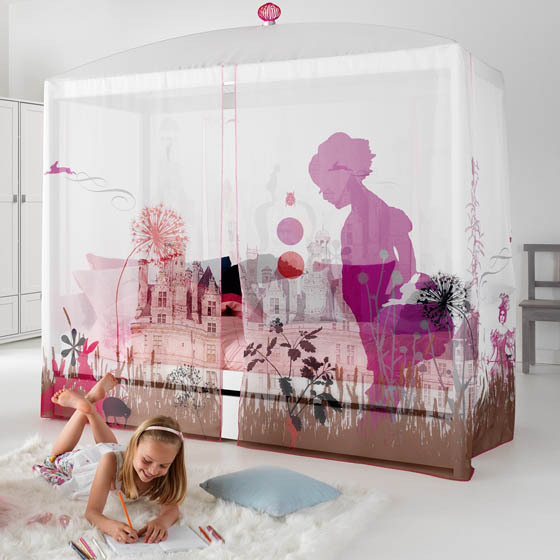 These fun sleeping solutions provide kids with more than just a place to sleep but also a area to play. 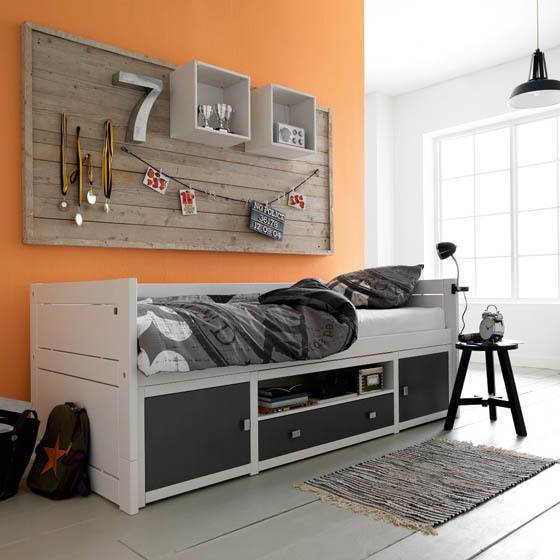 Most of them come equipped with drawers and hidden shelving units, for easy cleaning. 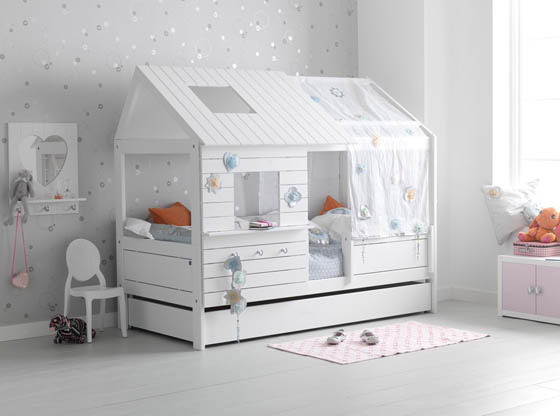 The beds are made from the best solid knot free pine and hand crafted in Denmark. 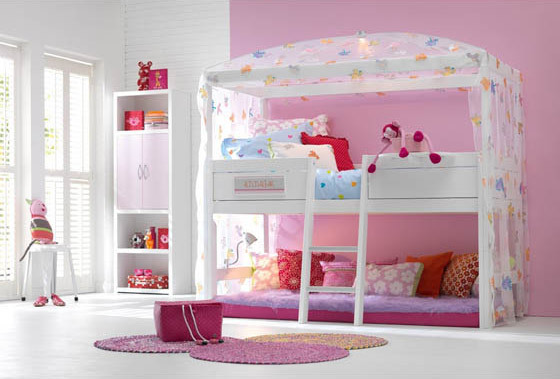 However, these safe, stylish, luxurious and high quality furniture comes with price, the cheapest one will cost you around $1500.